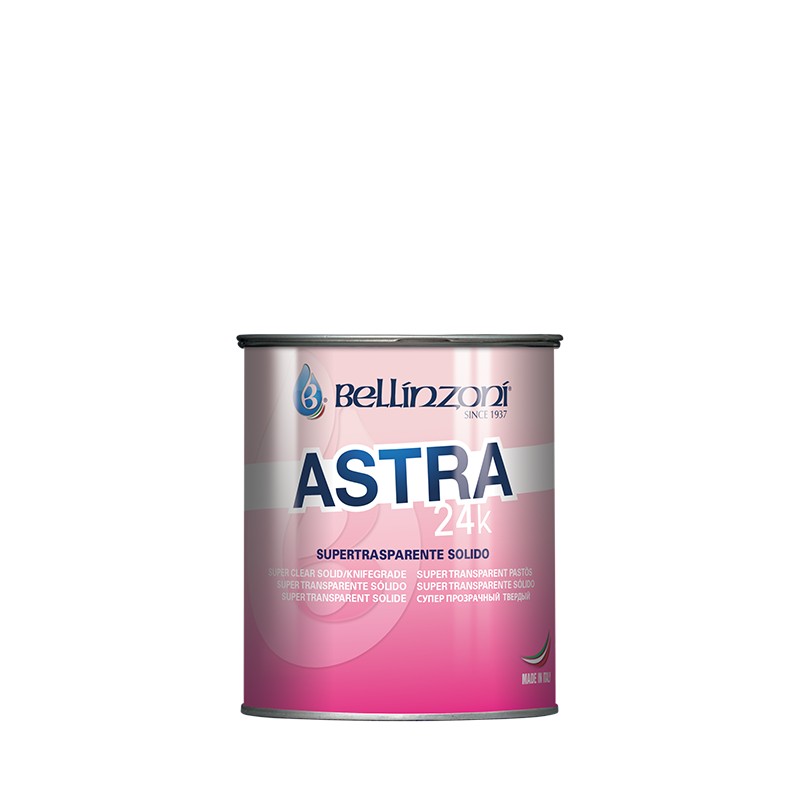 BLITZ was created thanks to the usage of new concept resins. 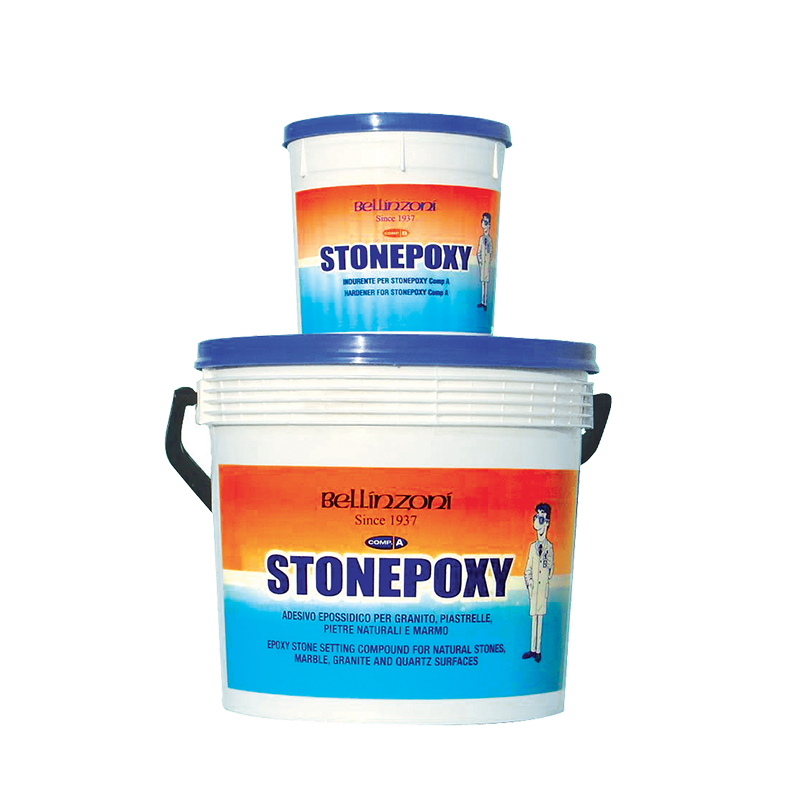 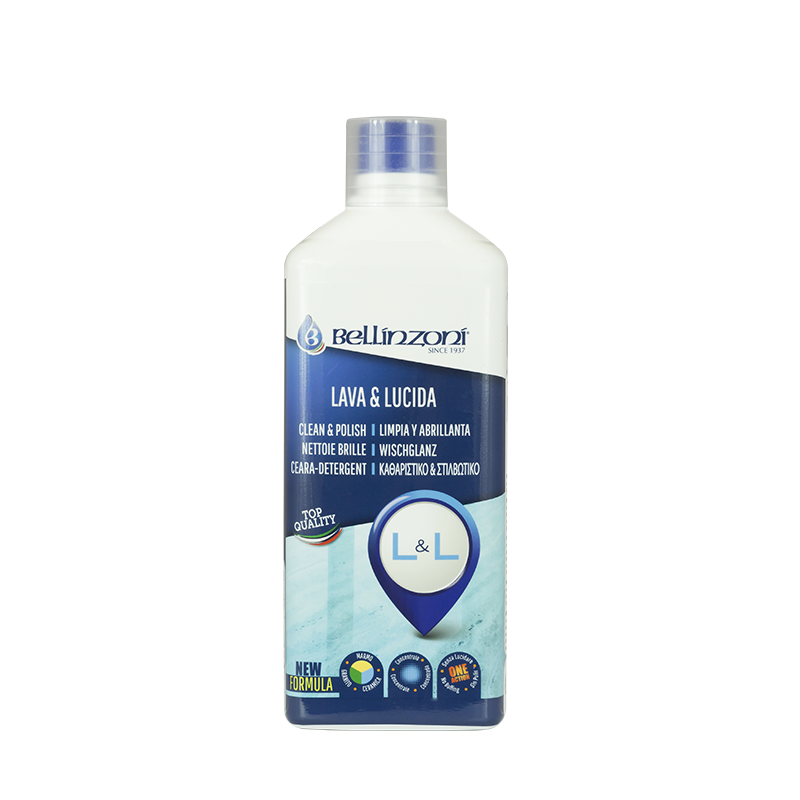 This is a two component mastic with exceptional strength and fast application, most suitable to glue and fill many types of marbles and stones. 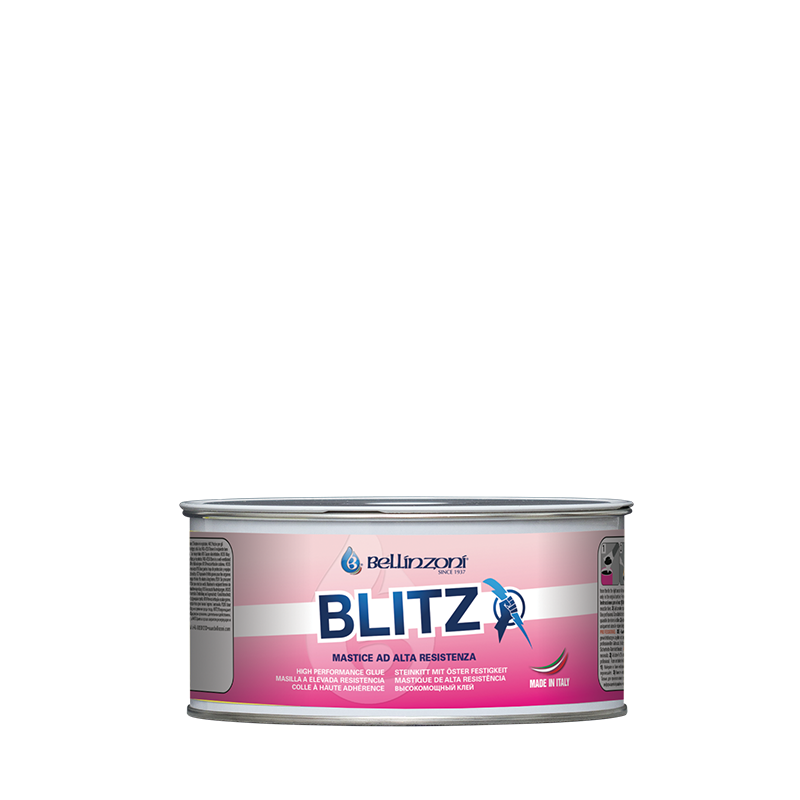 Its optimum adhesive power, joined with fast application, makes BLITZ a unique and innovative product.